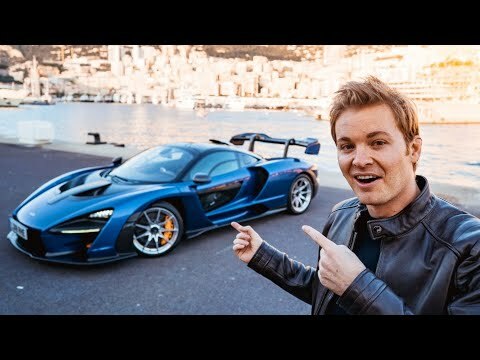 WATCH: Nico Rosberg drives McLaren Senna at French F1 track! 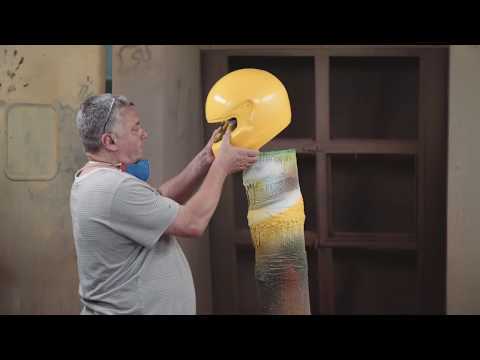 WATCH: The story behind Senna's helmet design! 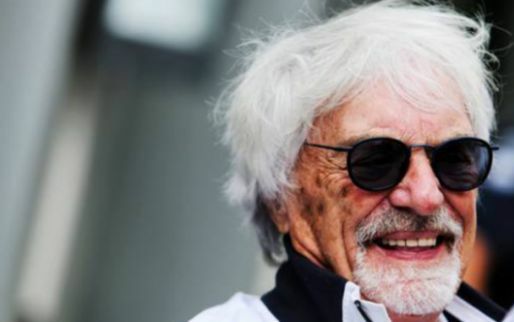 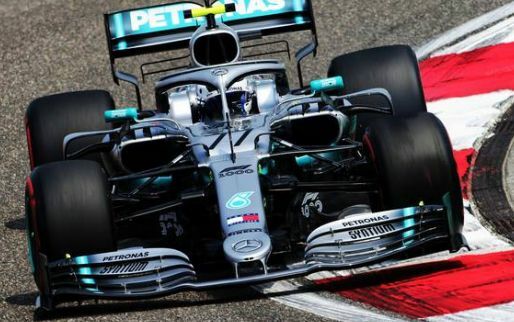 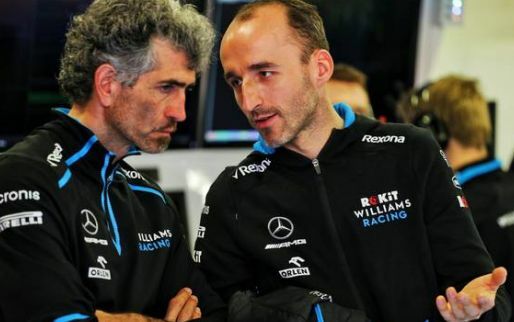 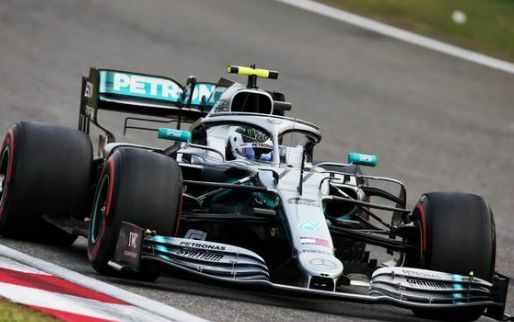 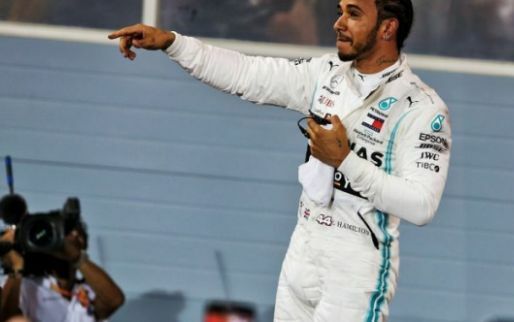 Former F1 driver Mark Webber believes Lewis Hamilton is the greatest qualifying driver there has been since the great Ayrton Senna. 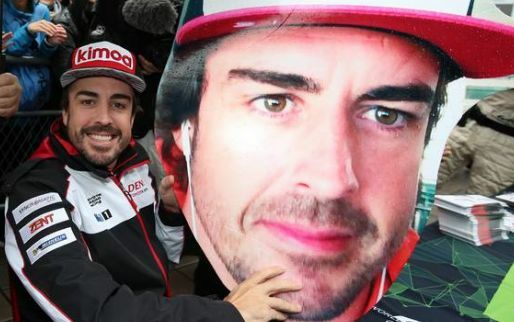 Former two time Formula 1 World Champion, Emerson Fittipaldi has revealed that his close friend Ayrton Senna, was serious about racing at the ’93 Indy 500. 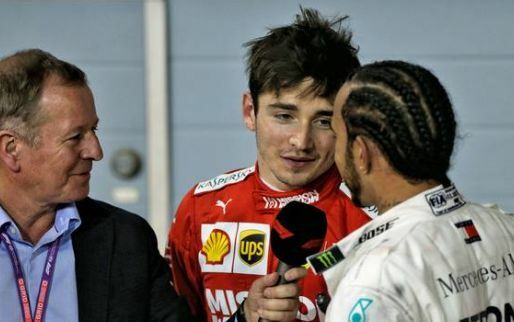 Police to Senna: "Who do you think you are, Nigel Mansell?" 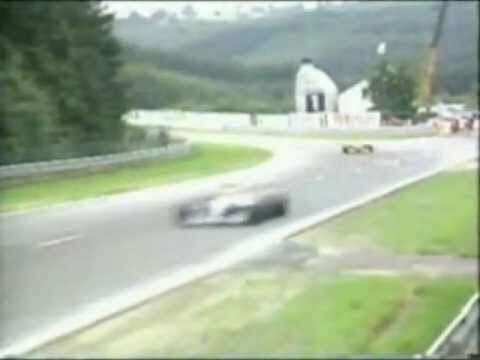 Enjoy the sounds of Senna's Lotus 97T V6! 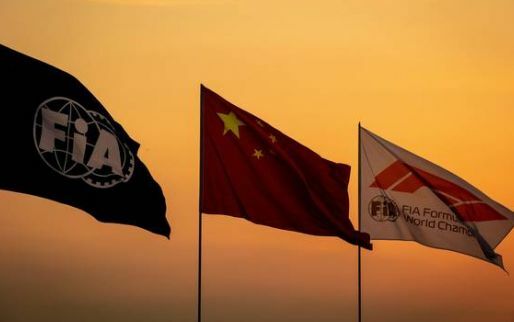 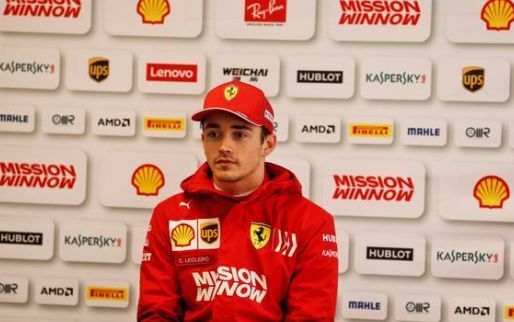 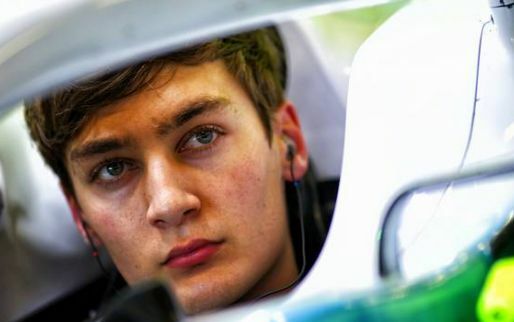 New Ferrari driver Charles Leclerc reveals that Ayrton Senna's influence to Formula One was the main reason he ever took a seat in a racing car. 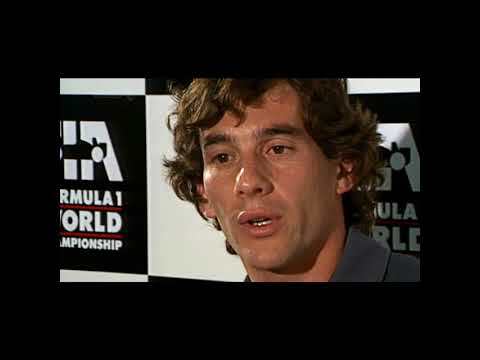 Throwback - Watch Senna & prost karting in 1993!